Are you tired of the usual, cold and anonymous hotel? Come and stay at Villa Conti-Zambonelli and dive you in the history! 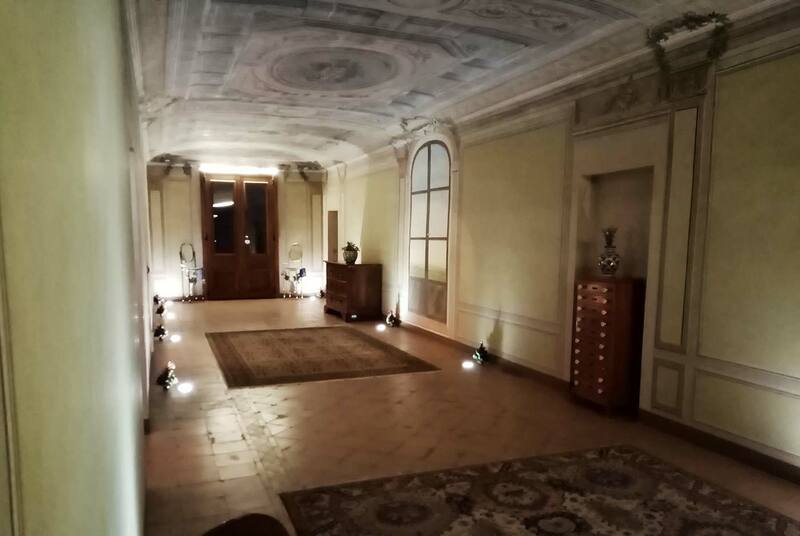 Ideally located in San Giovanni in Persiceto, a few minutes from Bologna, Villa Conti-Zambonelli invites you to discover its 21 apartments. 21 HOLIDAY HOUSES modernly renovated and furnished, in a magnificent villa of the '500 Bolognese. All the apartments are heated and conditioned independently and they have private bathroom with shower, dishwasher and washing machine. The villa offers studios and a wide range of apartments of two or three rooms to meet the different needs of our guests. and a private parking is always available to our guests.